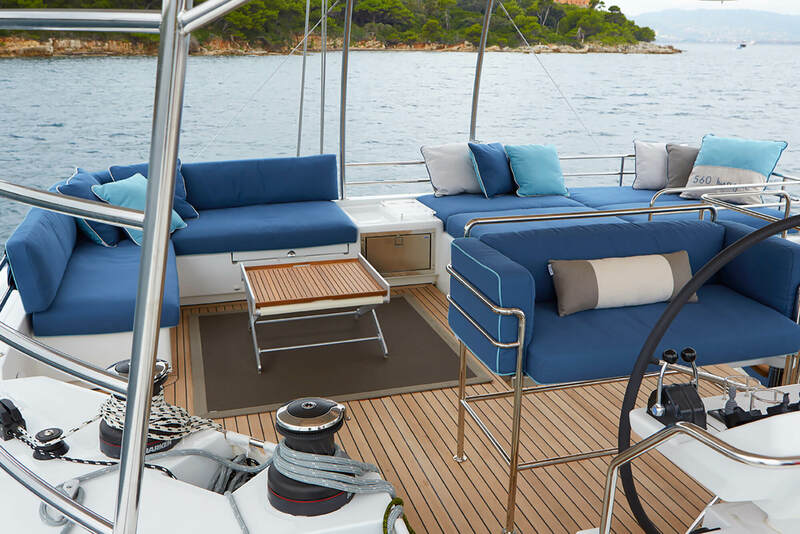 We exclusively use the highest standard Sunbrella marine fabric and high quality marine upholstery foam for all our work. 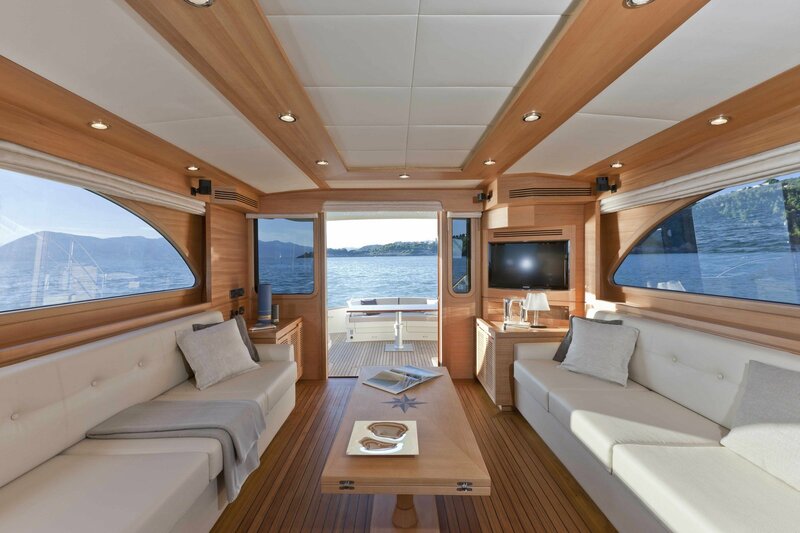 Sticking with the highest quality materials, we utilize stainless steel marine staples to prevent rust buildup, which provides longer lasting custom upholstery for your baby (boat). 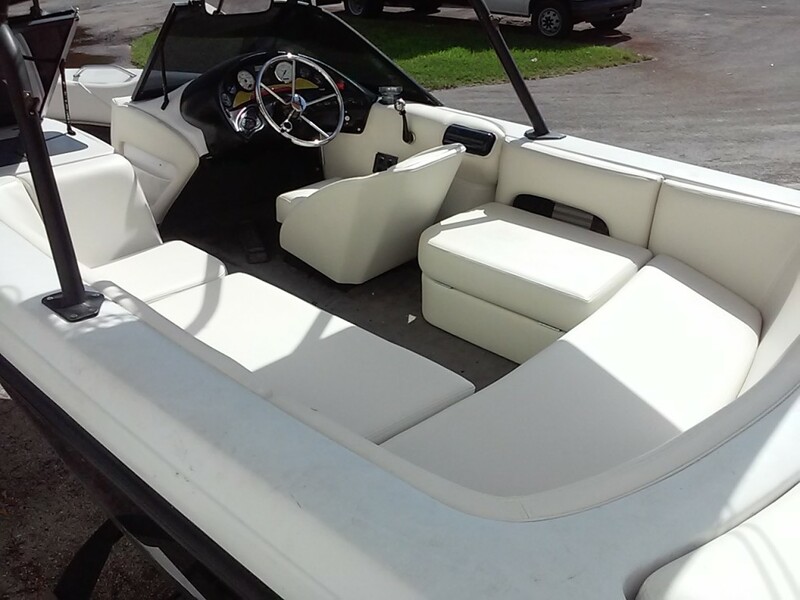 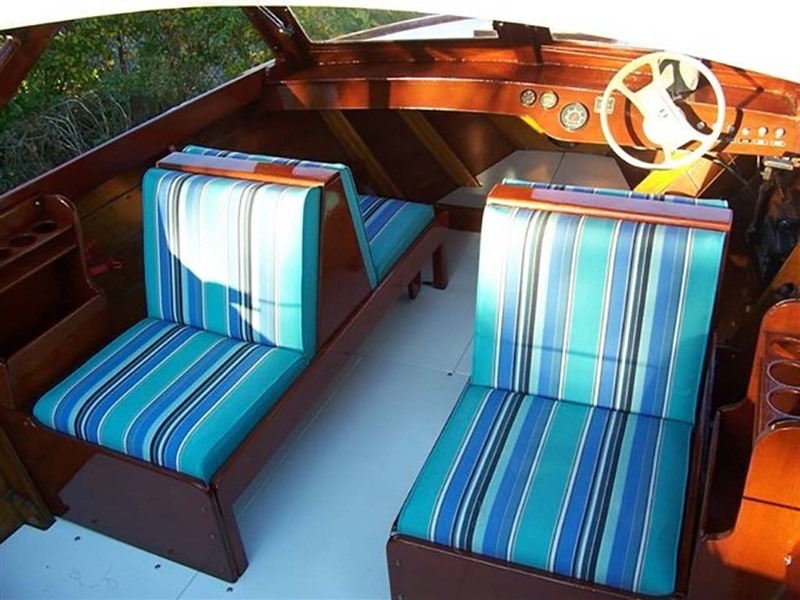 If you have boat seats that need reupholstering, give us a call and we will happily provide you with a timely quote.